We all want to look good for our age and keep people guessing!. 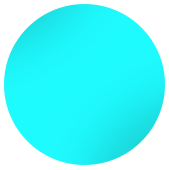 It’s not about getting rid of every miniscule line. It’s about the prevention of those deeper lines that might bother you. Over time, your skin’s natural ability to protect itself reduces. Muscle contractions and movement leave their mark. Anti wrinkle injections are a quick, affordable and effective wrinkle treatment to help reduce and prevent wrinkle formation. The decreased movement in the muscle places less stress on the skin helping you maintain a fresh and youthful appearance by softening the existing lines and stopping them from getting deeper. 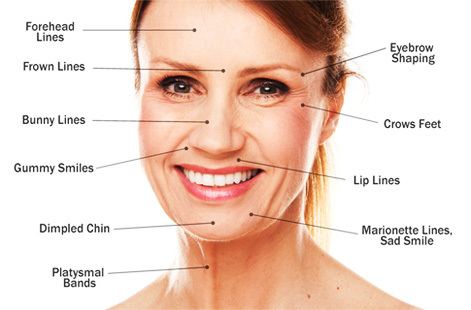 Anti-wrinkle injections are made from a purified protein that temporarily causes facial muscles to relax, instantly softening lines and wrinkles and reducing the severity of visible wrinkles. Frown lines, which often make us look angry or anxious, can be softened so that you look more relaxed and serene. Softening of lines around the eyes with botulinum toxin can also help turn back time and give you a more fresh and youthful look. The effects of the treatment can last 4-5 months but this can be shorter or longer depending on the amount used and the area treated. Botulinum toxin can also be used to treat excessive sweating under the armpits, migraines, and teeth grinding. Larger does can even be used to slim down the jawline. There is minor discomfort during the treatment but most people report it to be tolerable enough. The treatment takes about 30 minutes and recovery time is easy, infactmost clients find they can have it done in their lunch break, and resume normal social interactions within the hour. Botulinum toxins are Prescription Medicines containing clostridium botulinum Type A toxin complex for injection. The registered use is for the treatment of severe frown lines and associated "crows feet" around the eyes. It should be administered only by trained medical professionals. Cautions: people with defective neuro-muscular transmission disorders, presence of infection at site of injection, glaucoma, pregnancy and lactation. Possible side effects include headaches, pain, burning or redness at injection site, local muscle weakness including drooping eye lids, lack of feeling & nausea. If you have side effects or concerns speak to us, or your own doctor. 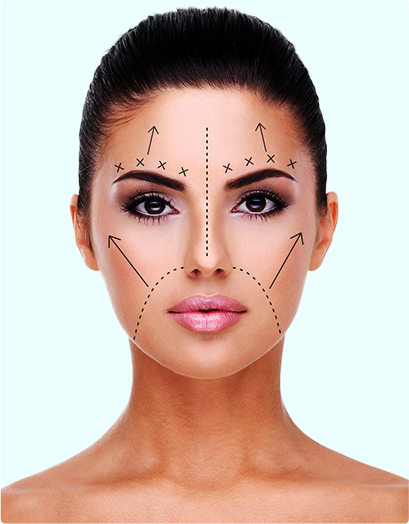 Note: Botulinum toxin treatment lasts pharmacologically for about four months and after this time further courses of treatment may be necessary. Speak to us about your own situation and full explanation of risks need to be understood prior to treatment. The treatment can be uncomfortable but there are some different numbing options such as anaesthetic numbing cream and ice. 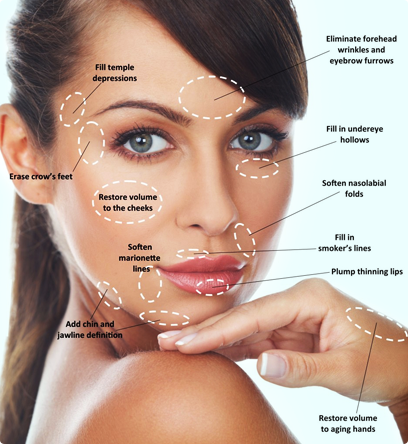 The dermal filler also contains anaesthetic medicine. Post-treatment there may be some redness and swelling. These will start to go down after the treatment, but may take a few days to fully subside. Bruising is always a risk so it is important not to plan any special occasions till at least 3 weeks after your appearance medicine treatment. Cannulas can be used to place deeper fillers without the risk of puncturing blood vessels. Kathy is a registered nurse that specialises in appearance medicine and has been in the industry for 10 years. She currently is based in Christchurch but does travelling clinics throughout the South Island. She is highly experienced in the art of injectables and prides herself on setting a high standard for getting results that will please her clients.By using her expert aesthetic eye, Kathy’s passion is to achieve a natural enhancement for all her clients. Her goal is to help you look your natural best at a budget you can afford.